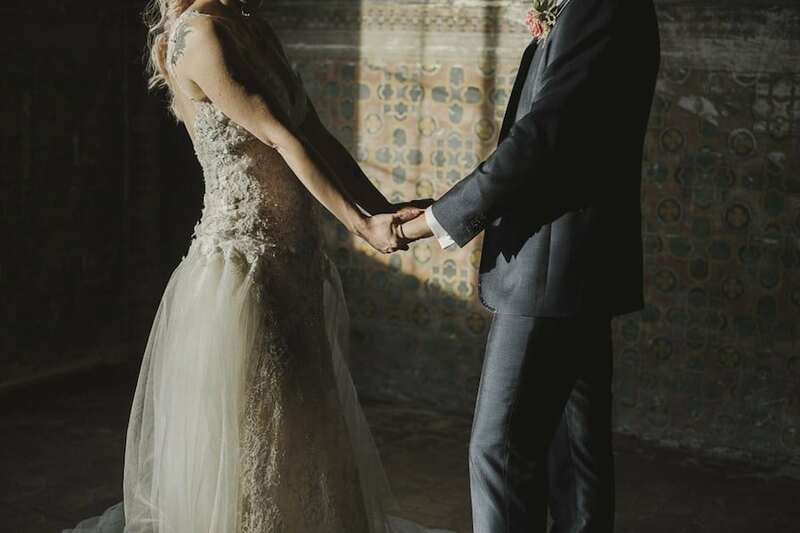 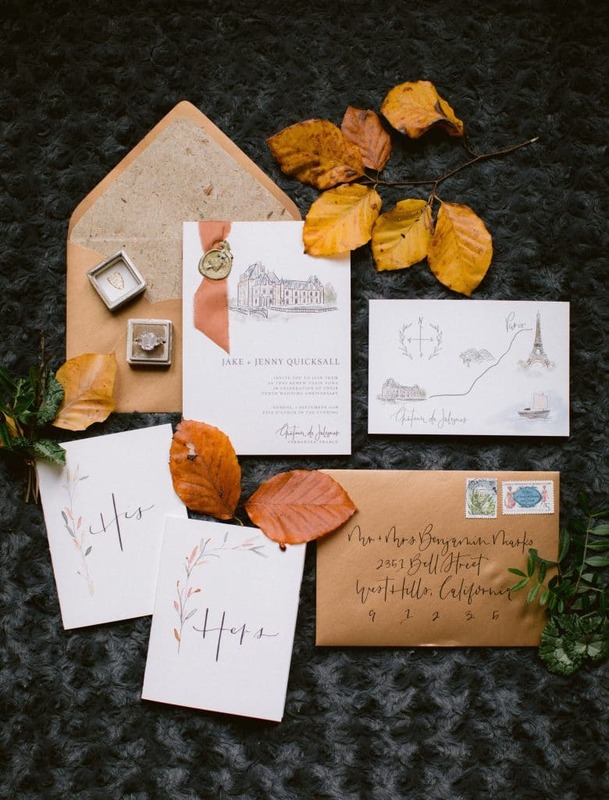 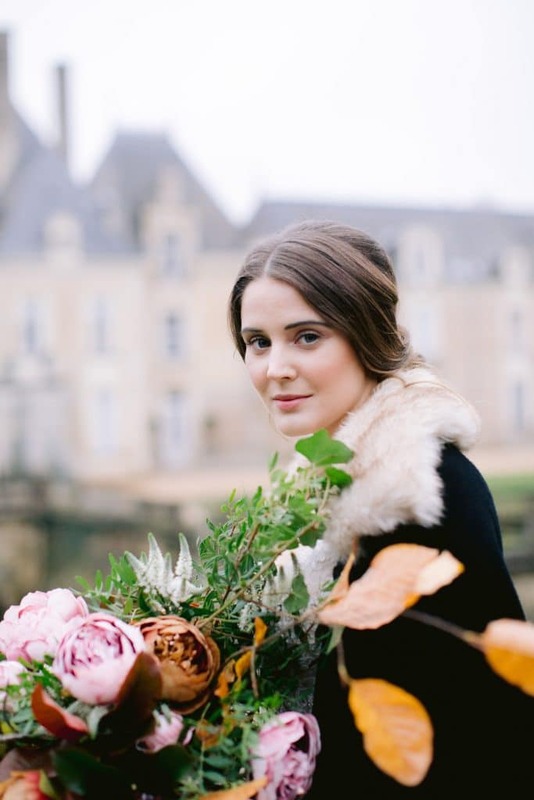 We are beyond thrilled to share this modern fairytale inspired French Chateau shoot we had the honor of being a part of. 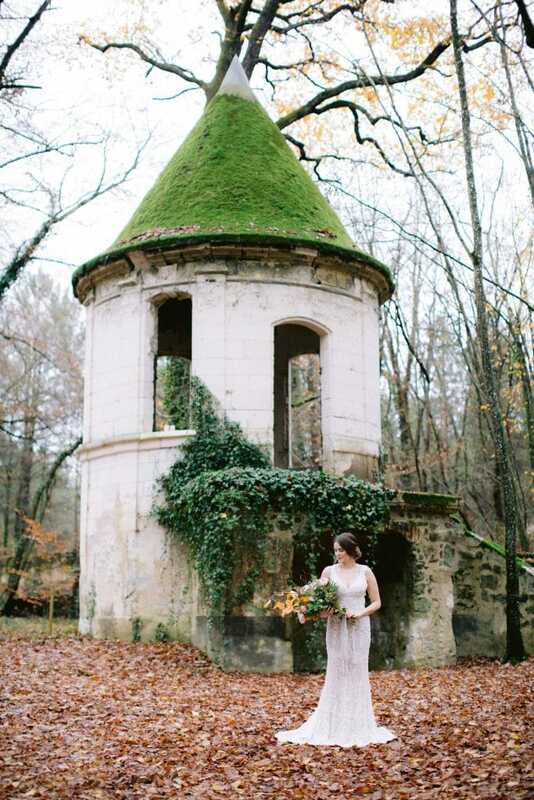 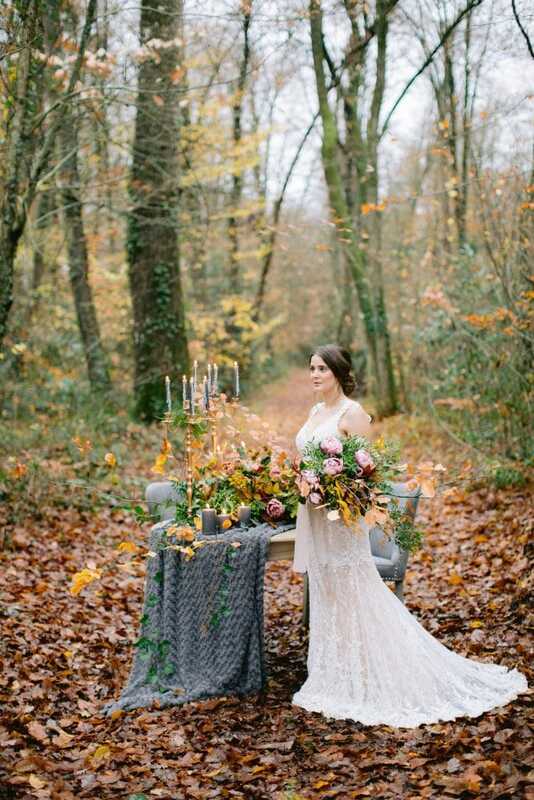 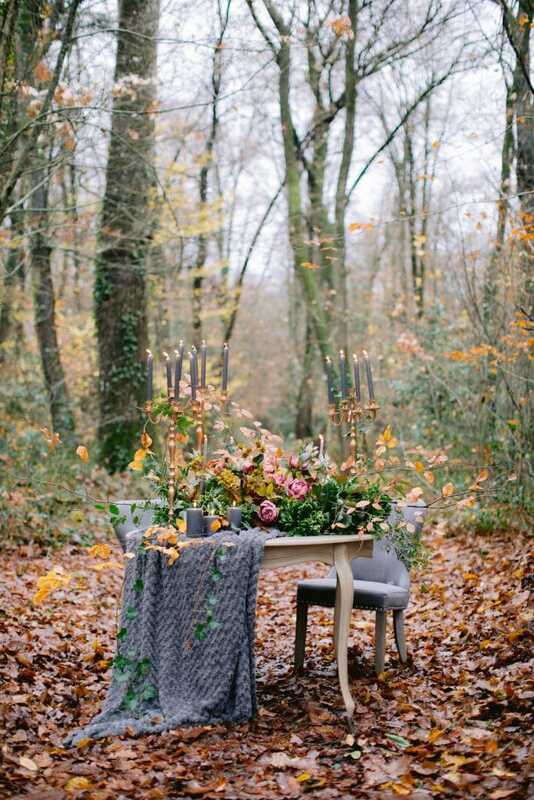 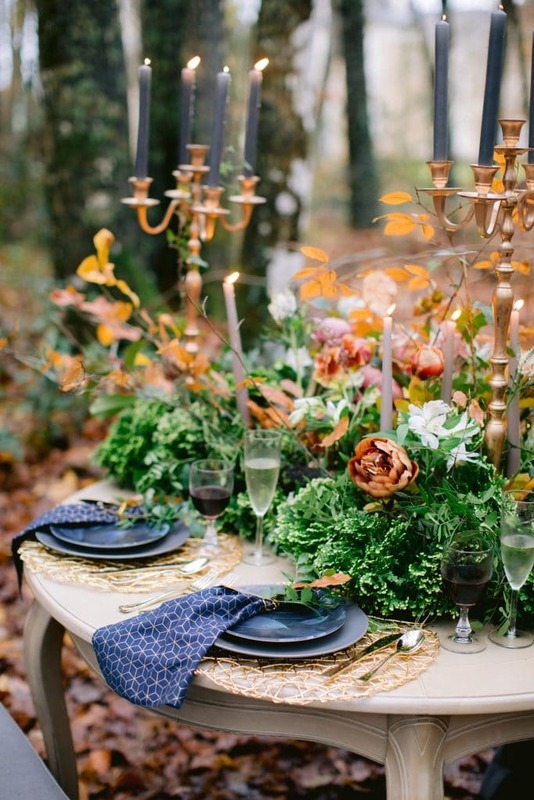 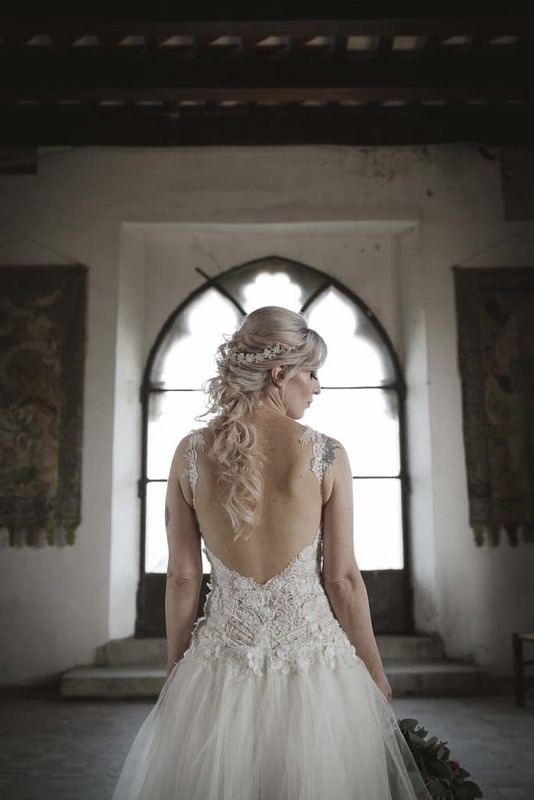 Jalesnes, France was the perfect setting for this enchanting shoot that still has us swooning. 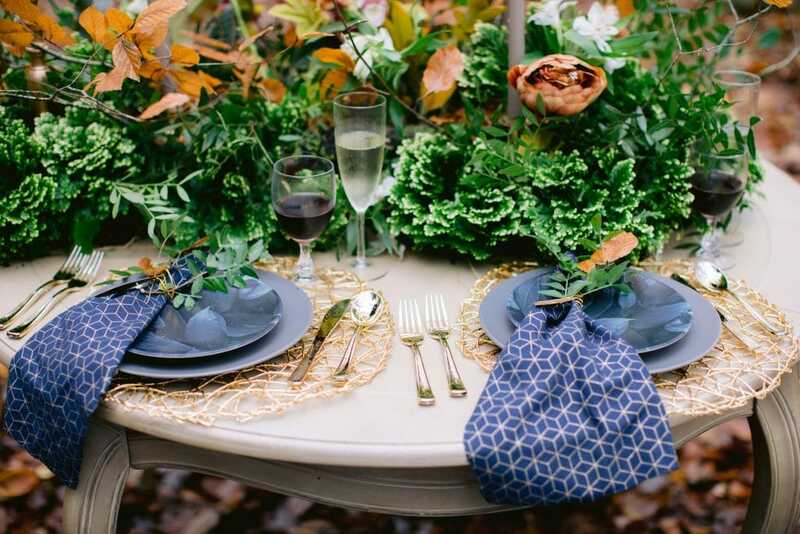 The talented group of vendors combined old world elegance with modern elements that were paired with soft, yet colorful florals. 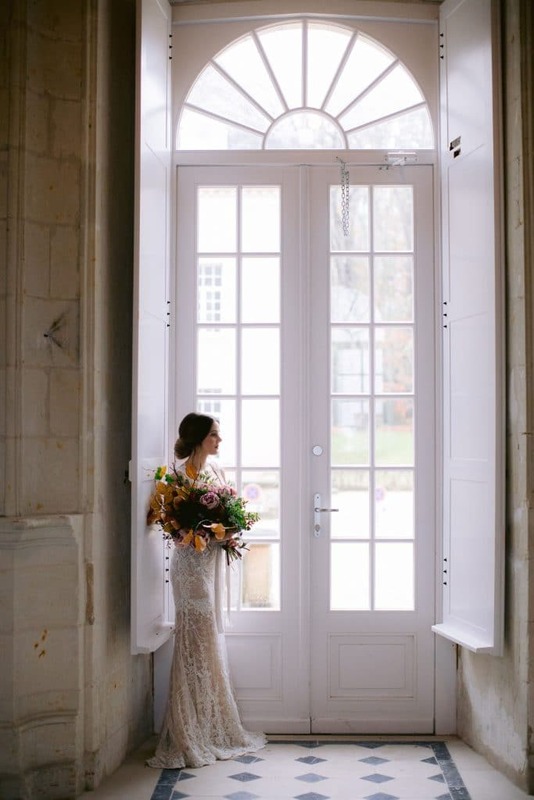 Our beloved lace gown also harmonized perfectly with the whimsical elements that can be found throughout the entire chateau. 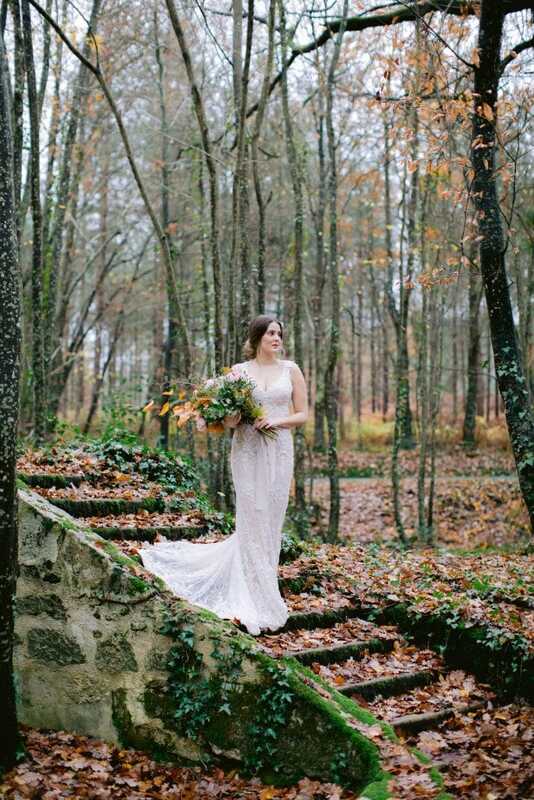 The gorgeous bouquet could not have looked more beautiful against the woodland area surrounding The Chateau de Jalesnes. 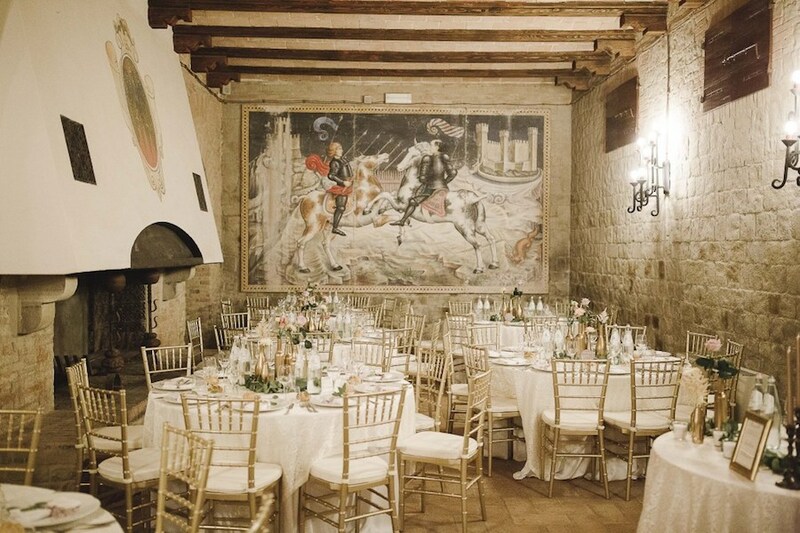 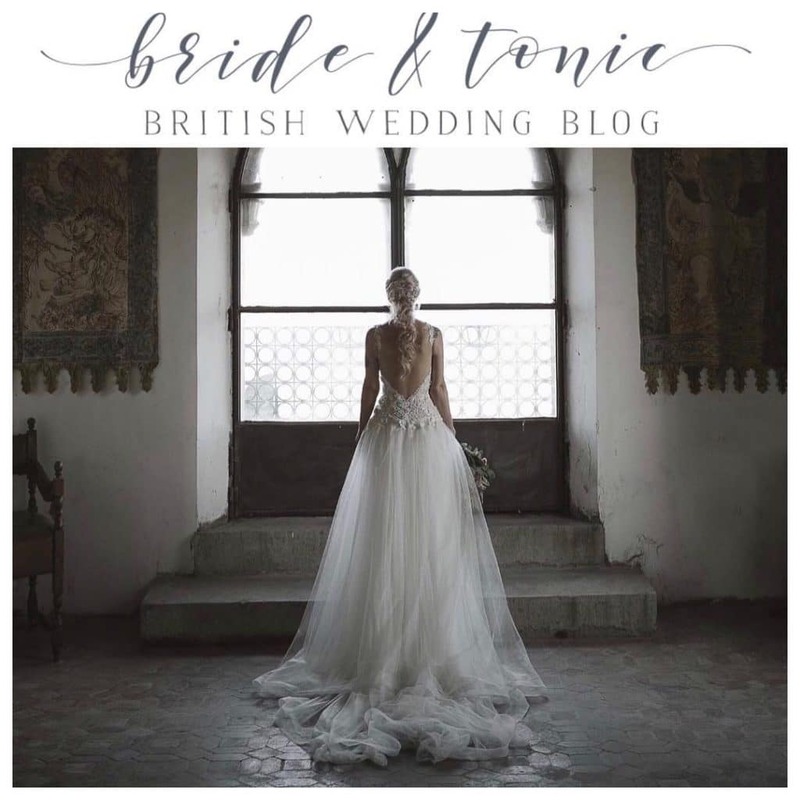 We could not be happier to see our beautiful bride and groom, Andrea and Federica’s magical Italian castle wedding featured on Bride & Tonic! 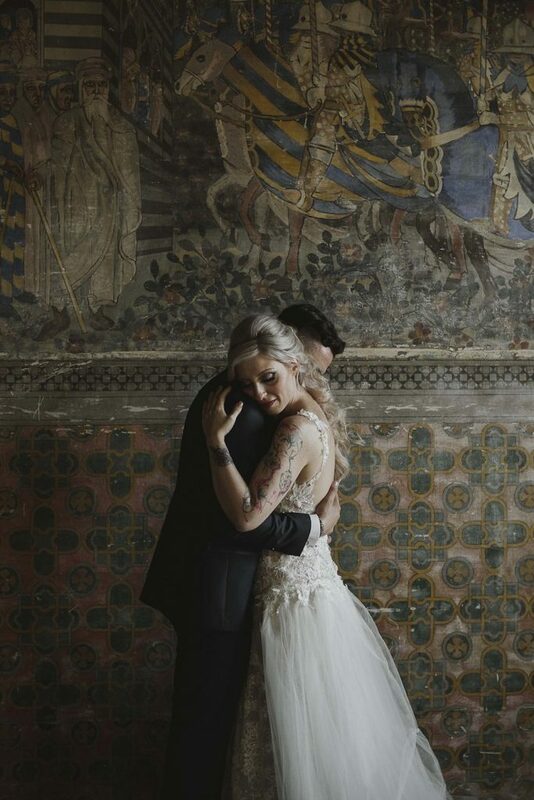 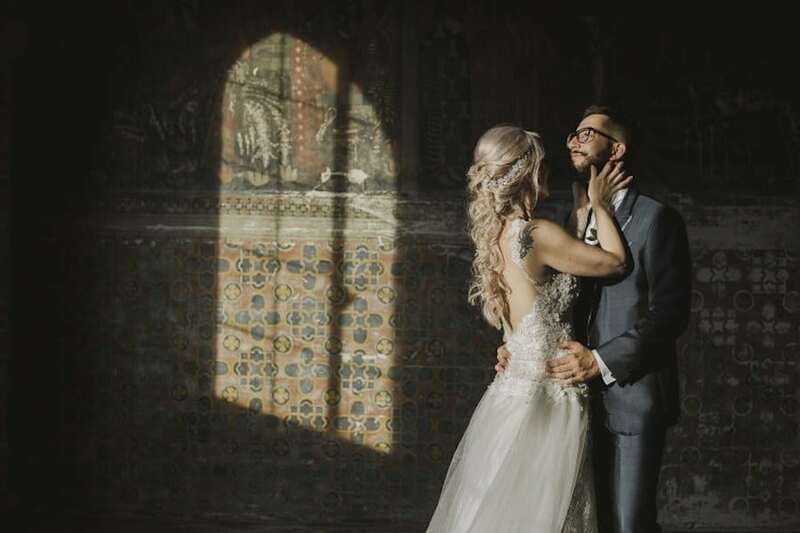 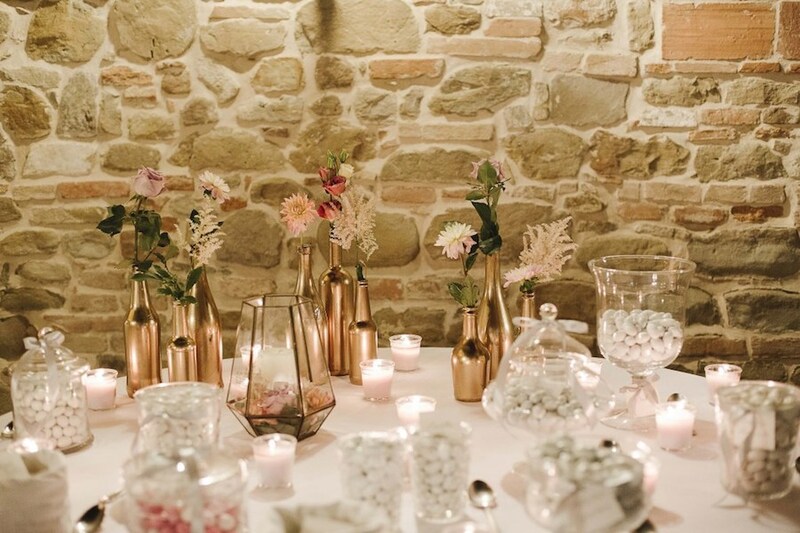 “We adore the way Francesca Francesca captures weddings and Andrea and Federica’s wonderful Italian castle wedding is the perfect setting for their romantic, vintage feel! 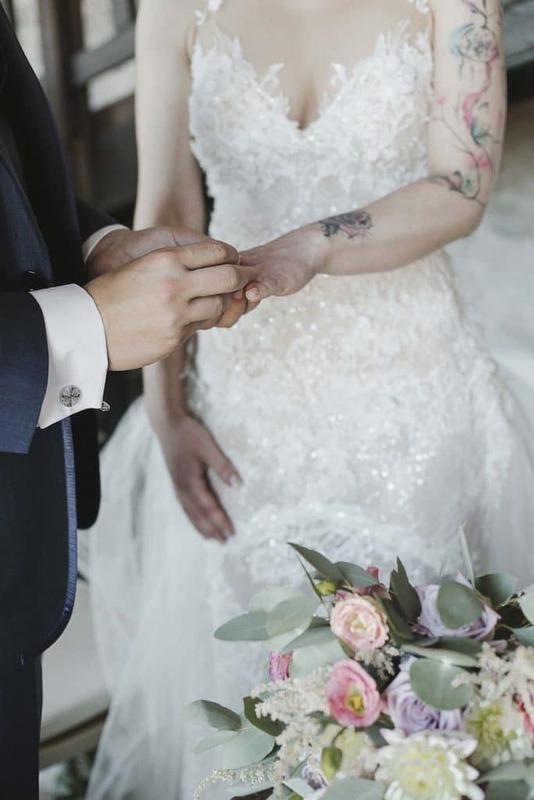 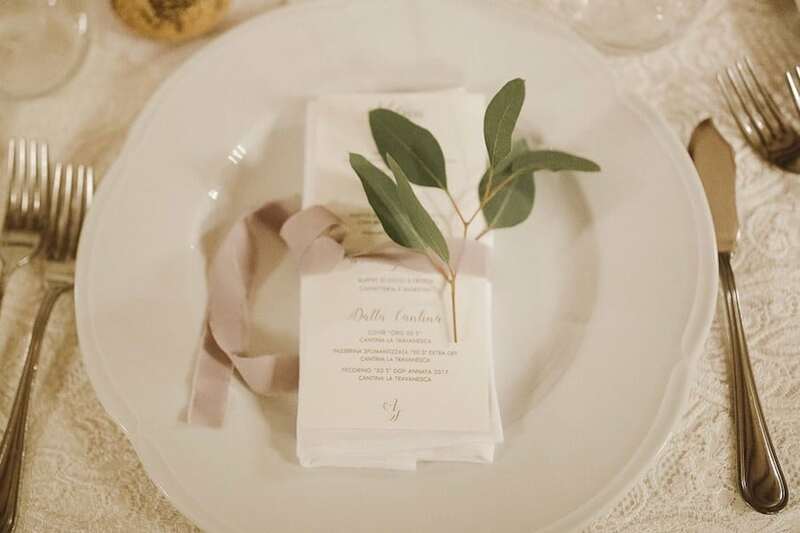 With gorgeous details and planning from Loving Marche Wedding, enjoy reading all about their big day and swooning over the details!